Going out into the real world is a scary and often unpleasant experience. Better to just stay at home, safe and sound, and have everything you need brought to you via the wonders of the internet. 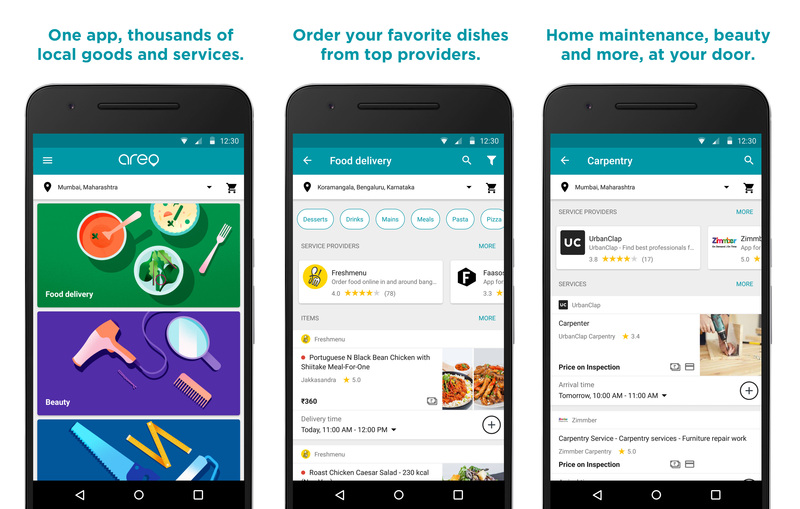 Google's new Areo app allows Indian consumers to do just that by ordering food and booking home services. If you have access to Areo, you'll find an aggregated list of local services. You can schedule an appointment with an electrician, plumber, cleaner, and so on. In the food section, you can have providers like Freshmenu and Faasos deliver meals. 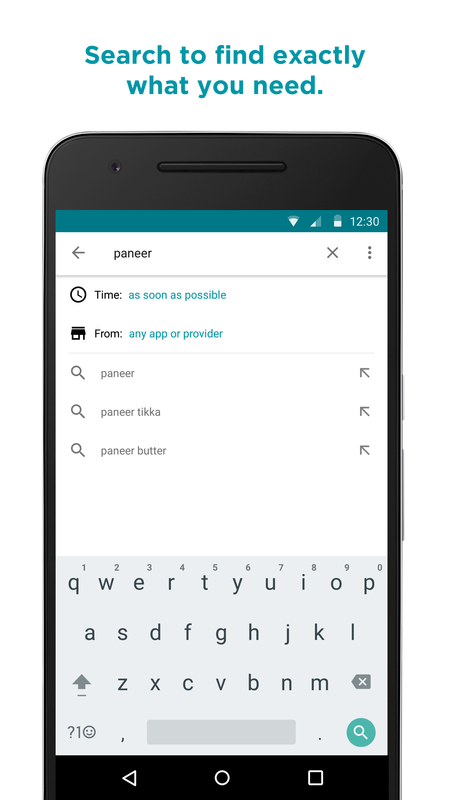 You can browse what each provider offers, or search for specific foods. Areo has support for online payments via netbanking, card, or cash on delivery. 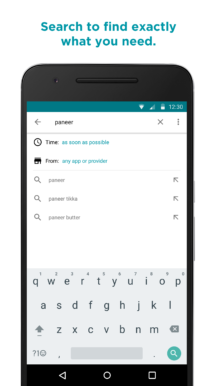 The app is in the Play Store right now, but it can only be downloaded if you're in India. Additionally, the service is only available in Bangalore and Mumbai right now. 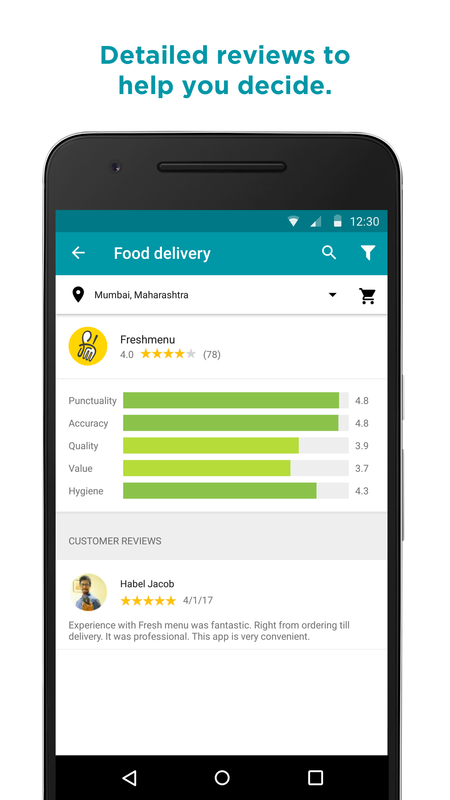 If Areo is a hit, Google could expand it to other cities.